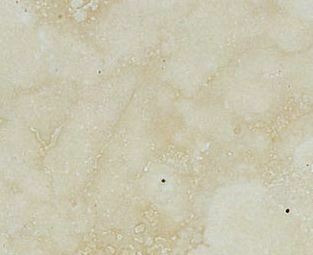 > Ak Marble And Granite ( India ) Pvt. Ltd.
Ak Marble And Granite ( India ) Pvt. Ltd. Prominent & Leading Manufacturer from Mumbai, we offer Travertine Bianco Floor Tile, Travertine Stone, Travertino Jurassic, Travertino Romano, Travertino Rosso Marble. and Traverine Snow White.